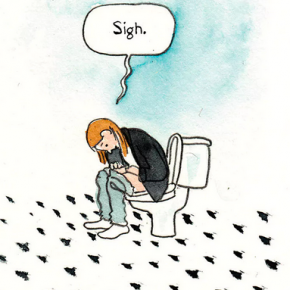 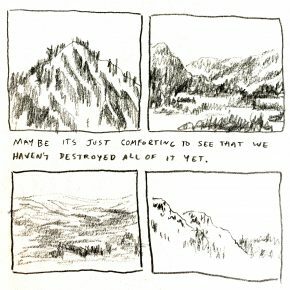 I’m a cartoonist and illustrator working primarily in non-fiction and reportage comics. 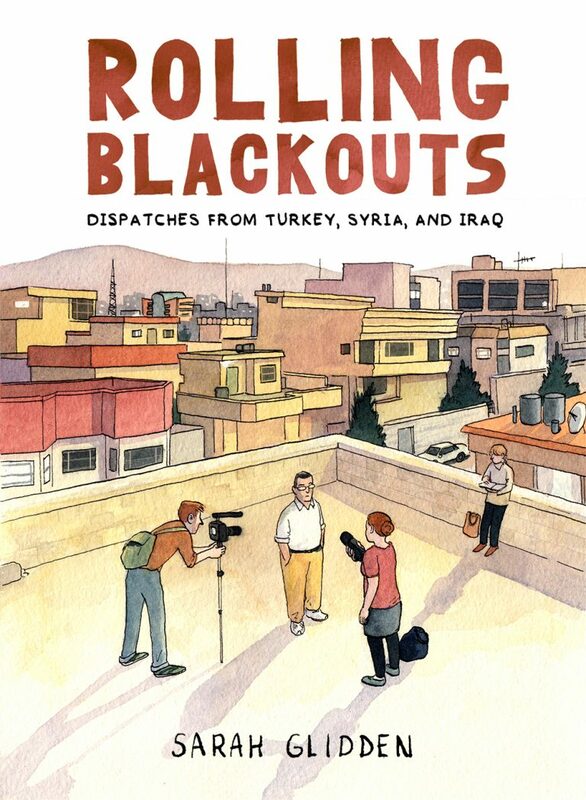 My second book, Rolling Blackouts, was recently published by Drawn and Quarterly. 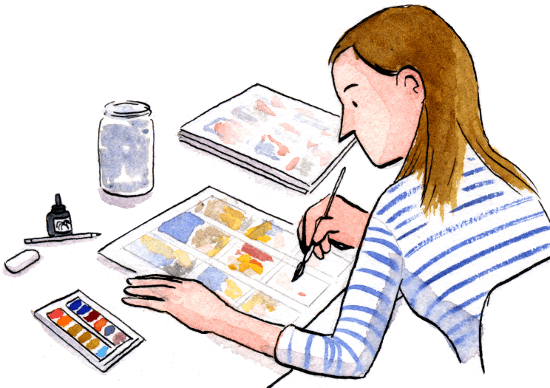 You can follow me on Instagram or Facebook, or sign up for my newsletter for updates. 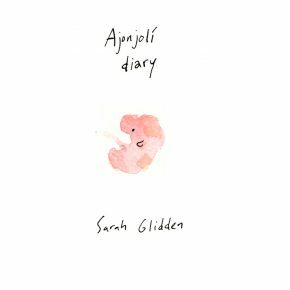 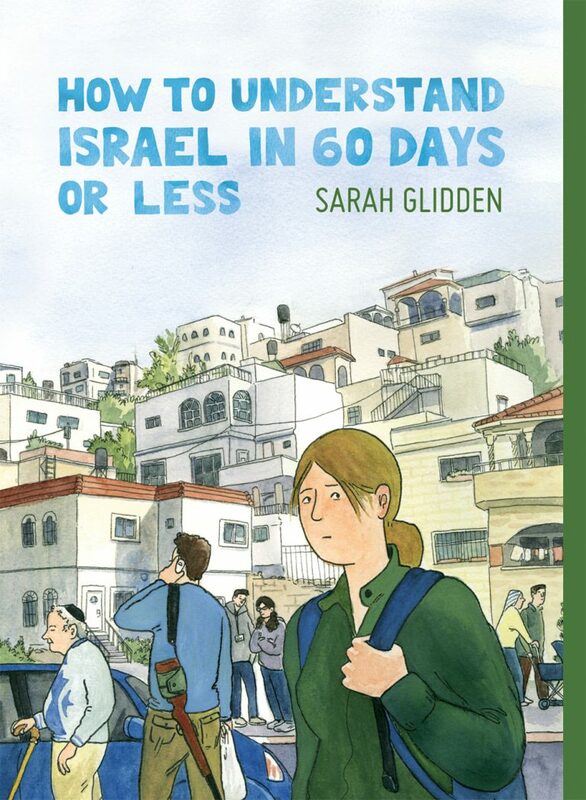 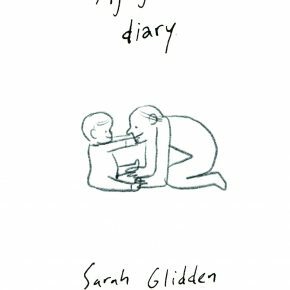 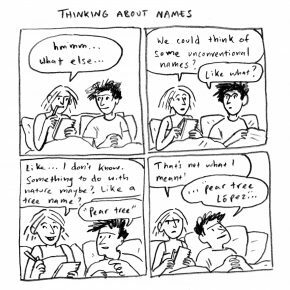 Cartoonist Sarah Glidden accompanies her two friends―reporters and founders of a journalism non-profit―as they research potential stories on the effects of the Iraq War on the Middle East and, specifically, the war’s refugees. 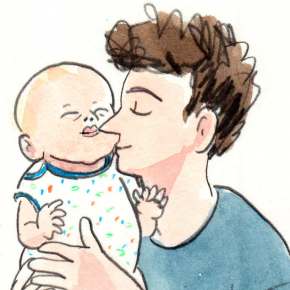 Joining the trio is a childhood friend and former Marine whose past service in Iraq adds an unexpected and sometimes unwelcome viewpoint, both to the people they come across and perhaps even themselves.